Most people don’t think sub-Sahara Africa can get cold, but it can. EBCCK is located at almost 6,000 feet above sea level in the Rift Valley area of Kenya. 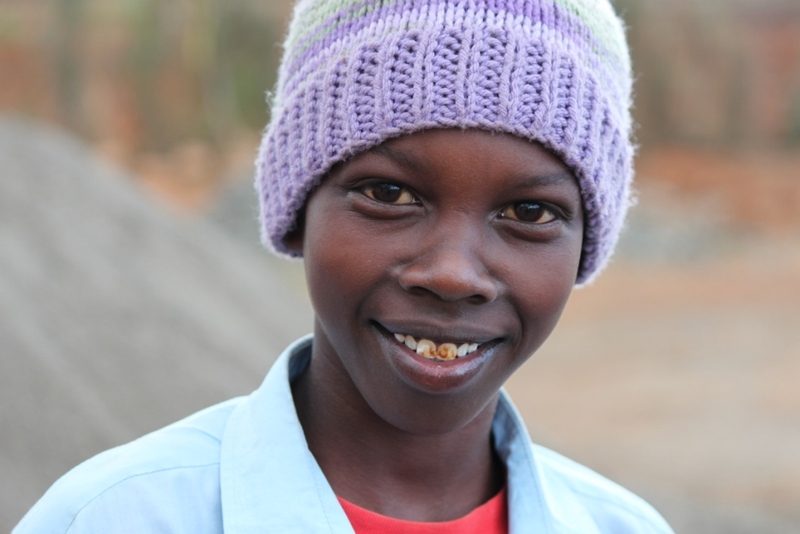 Kenyan’s are always avoiding the cold, and prefer to be bundled up to avoid any sickness. Thank goodness for these handmade beanies from the Heartstrings Ministry at RBCPC. We feel very blessed that someone so far away would care enough about keeping our heads warm!